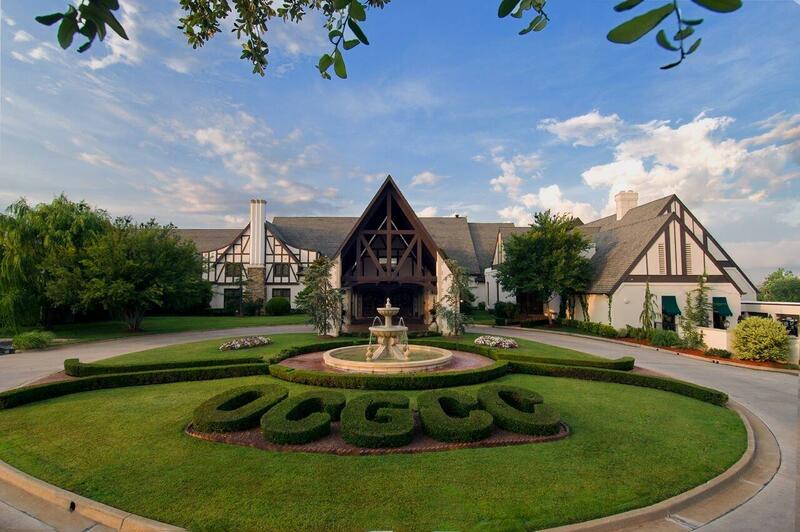 Oklahoma City Golf & Country Club is a private, member-owned club. Membership is by invitation. Please contact Linda Dowling, Membership Director for further details on types of memberships, and the process to becoming a member of the Club. Oklahoma City Golf & Country Club is a private, member-owned club. 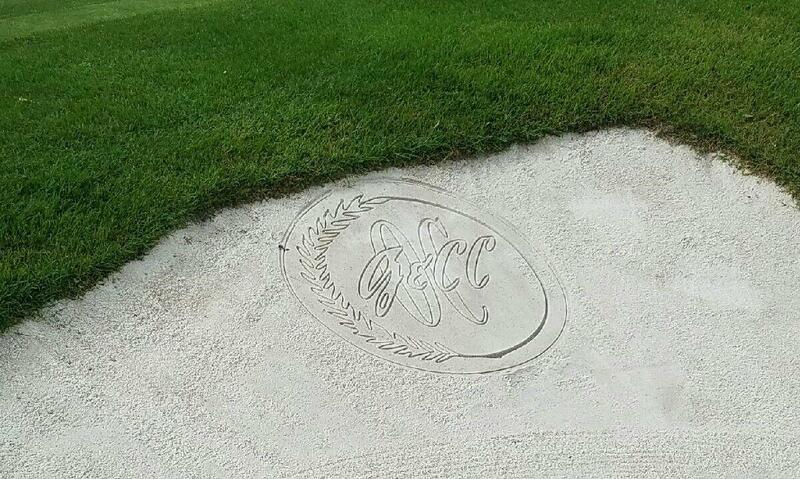 The facilities and services are for our members and their guests. All events at the club, including wedding receptions, must be held by or sponsored by a Member. Please contact our Event Planners for event assistance. See the Employment page of this website for complete information.